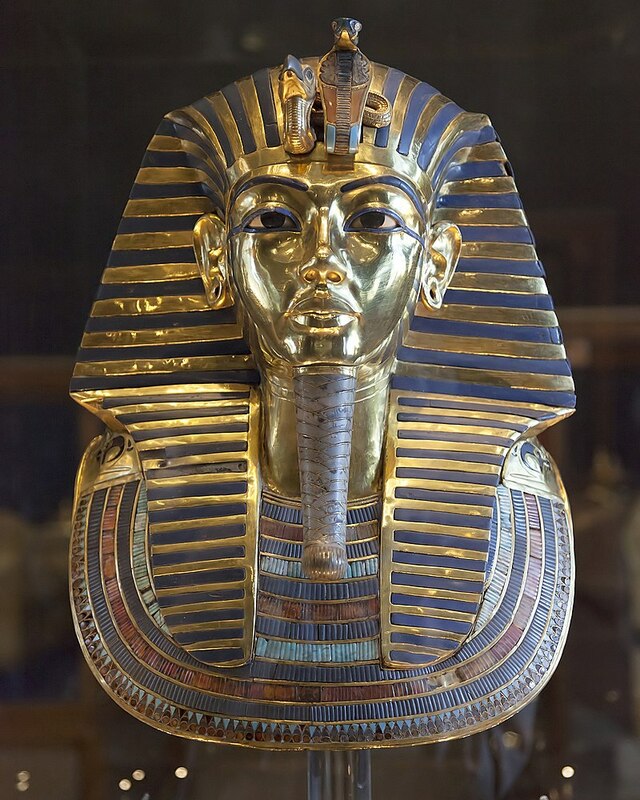 No country in the world has so many impressive antiquities as does Egypt. Few civilizations can compete with Egypt’s magnificent structures, its legendary history, or its long centuries of peace. For tens of thousands of years, the River Nile has been the focal point of life, and ancient Egyptians believed the river’s waters came from a “mysterious heaven of plenty.” The availability of this unlimited supply of water allowed the creation of a society which produced the wonders of ancient Egypt. The ancient Greeks saw Egypt as a source of all wisdom. 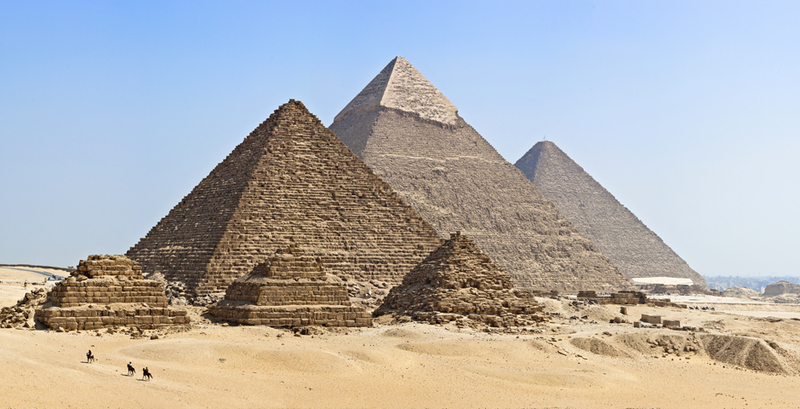 Roman emperors traveled here to marvel at the pyramids. As a result, Egypt is probably one of the world’s oldest vacation spots. 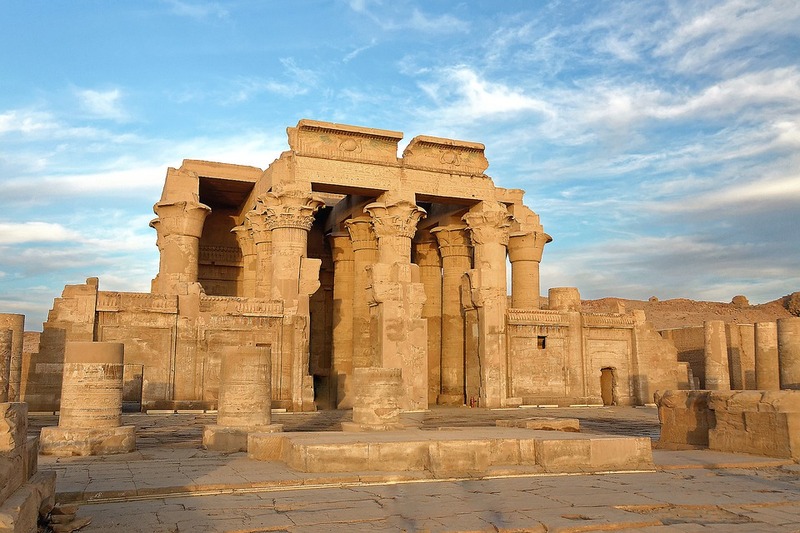 During our exciting 30th anniversary year-long celebration, Toto Tours invites you on a cultural odyssey to Egypt to cruise on the Nile and step back into history. In addition to the main tour, Toto Tours offers a pre-tour extension to Alexandria, Egypt, and a post-tour extension to Jordan. Known as "The Pearl of the Mediterranean", Alexandria has been a destination for travelers since its foundation by Alexander the Great in 331 BC. After declining into little more than a sleepy fishing village, Alexandria was revived in the 19th century as an important port, and immigrants from Europe and the Middle East came to settle here, bringing a cosmopolitan flair and a heyday captured in Lawrence Durrell's Alexandria Quartet. We begin our full-day sightseeing tour with a visit to the modern, disk-shaped Alexandria Library and Museum, which comprises more than 1,800 archaeological pieces that narrate the Pharaonic, Greek, Roman, Coptic, Islamic and modern history of Egypt. Today features some of the most extraordinary highlights of your tour! Our day begins with the legendary city of Memphis, which was founded in 3100 BC by Menes, the Pharaoh who united Upper and Lower Egypt. It became the capital of the Old Kingdom. Next, we move on to Sakkara, the former necropolis (cemetery) for the ancient Egyptian city of Memphis and the place where the very first pyramids were built as tombs for kings. The pyramids here feature six steps on the outside, representing the pharaoh's stepladder to heaven. 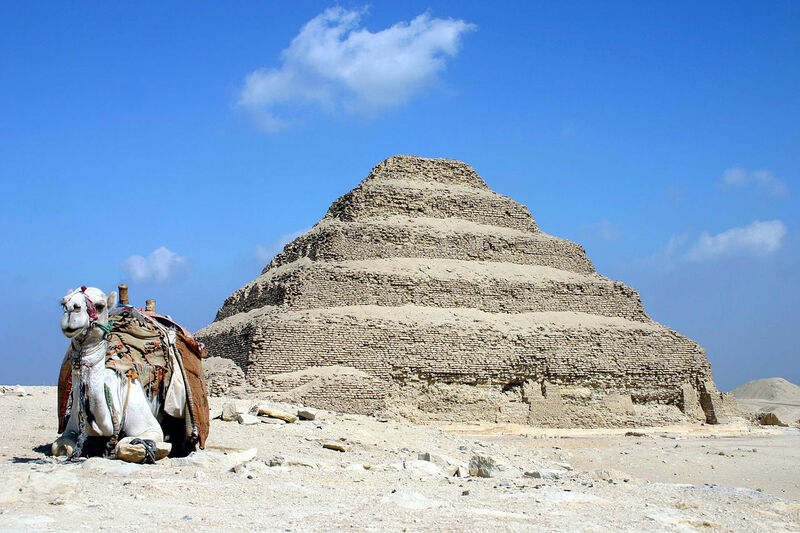 Discover the famous Step Pyramid of King Zoser, the first pyramid ever built and the world's oldest freestanding stone structure. Lunch today is at a beautiful restaurant overlooking the Great Pyramids of Giza. Visit the newly refurbished Coptic Museum, displaying a wonderful collection of sculptures dating from Pre-Christian times up until the fifth Century, as well as bone carvings, frescoes, icons, relics and colorful textiles. 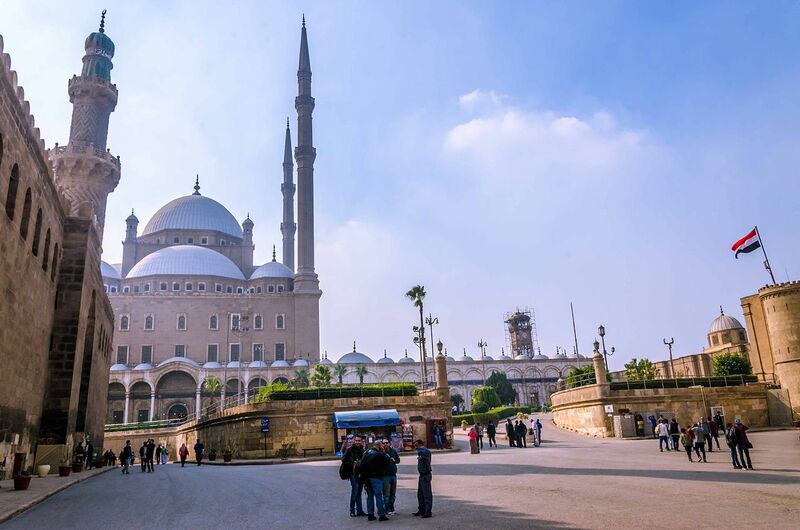 Our next stop is the Church of St. Sergius, located inside the Roman fortress in Old Cairo, followed by the Hanging Church, so named because it sits "suspended" on top of the Fortress of Babylon that the Romans built when they came to Egypt. Next, visit the Synagogue of Ben Ezra, built during the time of the once-thriving Jewish community in Egypt. Inside, the so-called "Geniza Documents" were found, a treasure hailed as an unparalleled source of information about the life of the Jews in Egypt's past. 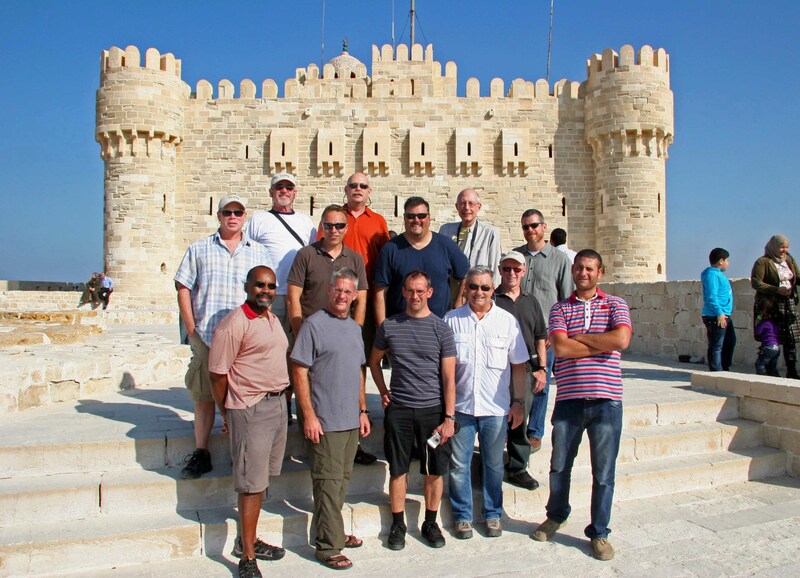 We continue our tour to the Citadel, a medieval fortress built in 1176 to protect the city from Crusaders which sits high above Cairo on a limestone hill. Today, the Citadel complex houses mosques and museums, including the National Military Museum. If you have come this far to see some of the most amazing sights in the world, why not extend your journey for a few more days to include the wonders of Jordan? The highlights of this extension include a float in the Dead Sea, ascending Mount Nebo, historic Madaba, incredible Petra by candlelight and daylight, the moon-like landscape of Wadi Rum, and a final night in Amman. A perfect enhancement to your Egypt adventure! After breakfast at our Cairo hotel, we check out and drive to the airport for our morning flight to Queen Alia International Airport in Amman, Jordan. A representative will meet our group, gather luggage to be put in one vehicle and taken ahead to our hotel, while we board another vehicle to the Kan Zaman Restaurant for our lunch. This afternoon we drive to our hotel at the Dead Sea. It is believed to be the site of five biblical cities: Sodom, Gomorrah, Admah, Zeboiim and Zoar (Bela). Enjoy a morning at leisure until it is time to meet your guide and driver for the transfer to Mount Nebo, where legend has it Moses was able to see the Holy Land but not allowed to enter it. Nowadays the mountain is a memorial and pilgrimage site. We will enjoy a great view over Jordan, the Dead Sea and into Israel. When the weather is clear, you might even be able to see Jerusalem, 37 miles away. Afterward continue to Madaba, the "City of Mosaics” where we will see fascinating examples of this fine art at St. George’s Church and the Church of the Apostles. Entry Requirements-- All visitors to Egypt are required to have a visa. Citizens of the United States, the United Kingdom, the European Union, and Canada can get their visa upon arrival, valid for a period of up to three months. Nationals of other countries are required to obtain a visa from the Egyptian embassy in their home country before departing. The cost of the visa is $25, and is not included. The Government of Egypt has created a website for the issuance of “e-visas” at visa2egypt.gov.eg/eVisa/Home. There are other websites purporting to offer electronic visas, some of which reportedly charge double the official price, but this is the only official Government of Egypt portal for this service. U.S. citizens and the citizens of 44 other countries are eligible to apply through this means in advance of their travel. For those continuing to Jordan, we will obtain a visa upon entry. By providing our passport details in advance we can obtain a free collective entry visa for the entire group. Immunizations & Health— No immunizations are compulsory, but inoculations for typhoid, polio, malaria, hepatitis and tetanus are advised. Please consult your personal physician about immunization planning. Click here to see the CDC website detailing health information for travelers to Egypt. Click here to read the recommendations for travelers to Jordan. Exit Requirements - No airport tax is currently charged upon departure from Egypt, nor is one anticipated. However, any such taxes or fees instituted after publication of this itinerary will be the responsibility of the clients to pay directly to the appropriate airport authorities. Similarly, airport departure taxes are always included in the cost of your airline ticket departing from Jordan. Two domestic flights within Egypt are included on our main tour. The international flight from Cairo, Egypt to Amman, Jordan, is included in the price of our Jordan post-tour extension. International airfare is NOT included. 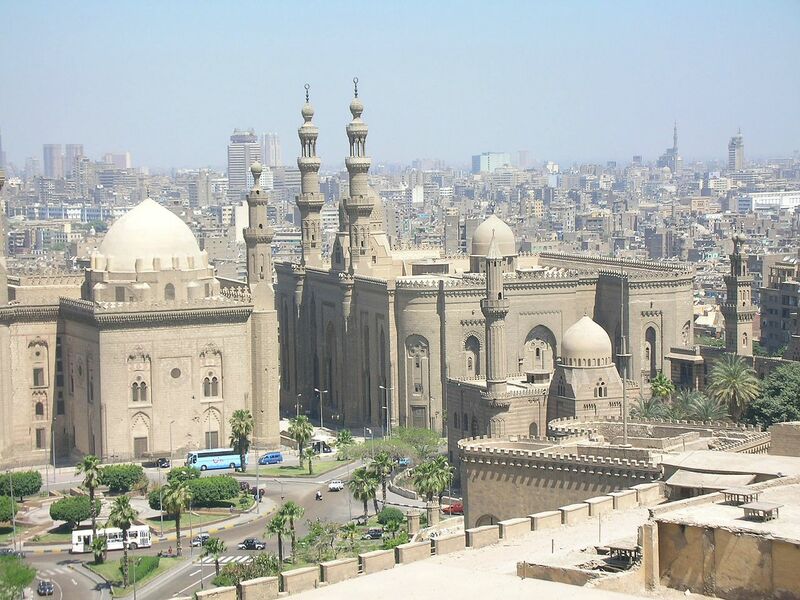 You need to get your round-trip international air ticket to, and returning from, Cairo, Egypt (CAI airport code). If you are adding on our post-tour extension to Jordan, you will need to fly into Cairo (CAI), and return home from Amman, Jordan (AMM). We encourage you to work with Steven Goldberg at Frosch Travel in Chicago, who can help you find the best flights to meet your needs. For the pre-tour Alexandria extension, please arrive in Cairo by 4:00 pm on Thursday, March 5, 2020. For the Main Tour, plan to arrive in Cairo by 4:00 pm on Sunday, March 8, 2020. Early morning departure is from Cairo on Tuesday, March 17, 2020. If you participate in the post-tour extension to Jordan, arrange your departure from Amman on Saturday, March 21, 2020. NOTE: The recent trend is for travelers to finalize their plans much closer to departure time than was customary in the past. While we try to be as flexible as possible we often must turn away last minute registrants because we relinquish hotel space and air reservations 8 – 12 weeks prior to departure! Please keep this in mind when making your travel plans. Expect Cairo temperatures to be 54-73 degrees F. Luxor and Aswan will be 60-80 degrees F. Jordan can be cooler. Bring light-colored, lightweight cotton clothes that breathe well, as well as items for layering for added warmth. Dress is casual and conservative; your clothes should not insult local sensibilities. Loose garments are more comfortable and allow wind to circulate, creating a natural ventilation system. Pack light and try to carry only one suitcase in addition to your carry-on bag. Pack any medications you require in your carry-on bag just in case your luggage doesn’t arrive when you do. Leave expensive jewelry at home—it marks you as a wealthy tourist and an easy target. Proof of citizenship. Passport required. Visas will be obtained upon arrival. Comfy walking shoes for day tours / sandals for cruise ship and desert. Lightweight, long sleeve shirts (2 - 3) for sun protection. Shorts (2 pairs) for warmer desert tours. Sports coat for farewell dinner on ship. Socks, underwear for 10 days. Sweater or lightweight jacket for cool evenings. Electrical Adapters. Egypt's current is A/C 220 volts 50Hz. Wall plugs are the round two-prong European type. Click here to see photos of the type of adapter required in Egypt. The same adapter will work mostly in Jordan, but some plugs there require three prongs. Click here to see photos of the various types of adapters used in Jordan. A good book or two for your long flights and the Nile cruise. In Egypt the currency is the Egyptian pound (EGP), subdivided into 100 piastres (PT). Notes come in denominations of 100, 50, 20, 10, 5 and 1 LE, and 50 and 25 PT. Coins are 25, 20, 10, and 5 PT. All international hotels and most restaurants and shops accept the major credit cards. ATMs are widely available, and many banks provide cash advances on credit cards. Make sure your ATM card is linked to one of the worldwide networks (like Plus, Novus or Cirrus), and call your banks before departure to let them know you will be traveling abroad. In Jordan the currency is the Jordanian dinar, divided into 10 dirhams, 100 qirsh (also called piastres) or 1000 fulus. Click here to see the most up-to-date exchange rates for both the Egyptian pound and the Jordanian dinar. Taxes and Tipping - We will provide suggested tipping guidelines prior to departure, and will present a collective tip to drivers, guides and cruise staff at appropriate points throughout the tour. Click here for a Tripadvisor article about suggested tips for individual services in Egypt, and click here for a similar article about tipping in Jordan. A trip to Egypt is a high point in the life of every dedicated world traveler. With the opening of its new National Museum and many tour upgrades, there is no better time to go than now – particularly during Toto Tours’ festive 30th anniversary year! If you have any questions, please email us at: tototours@gmail.com. Price: $5,600 in double occupancy hotel accommodations and Nile Deck cabin aboard ship. Supplements: $100 upgrade to Main Deck / $150 upgrade to Bridge Deck / $200 upgrade to Promenade Deck. Click here to see the ship’s deck plan. Included: 9 nights hotel and shipboard accommodations; hotel transfers; breakfasts daily plus Welcome & Farewell Dinners; other meals as listed in the itinerary; internal flights within Egypt; ground transportation in climate controlled motorcoach; sightseeing activities and entrances as listed in the itinerary. This is a fully guided and escorted tour. Not Included: International airfare to Cairo, Egypt (CAI); entry visa to Egypt (currently $25); ground transportation for sightseeing on your own (taxis, local guides, etc. ); meals and optional activities not specifically listed in the itinerary; camera fees; alcoholic beverages; insurance; laundry, telephone calls, faxes, or any other expenses of a personal nature. Tips to ship’s crew, guides, drivers and other conveyance attendants are not included; tipping guidelines for our group tips will be provided prior to departure. Price: $2,000 in double occupancy hotel accommodations. Private Room: $500 additional, for a total extension price of $2,500. Deposit: $200, making total deposit due $800. Included: 3 nights hotel accommodations; hotel transfers; breakfasts daily; other meals as listed in the itinerary; ground transportation in climate controlled motorcoach; sightseeing activities and entrances as listed in the itinerary. This is a fully guided and escorted tour extension. Not Included: International airfare to Cairo, Egypt (CAI); entry visa to Egypt (currently $25); ground transportation for sightseeing on your own (taxis, local guides, etc. ); meals and optional activities not specifically listed in the itinerary; camera fees; alcoholic beverages; insurance; laundry, telephone calls, faxes, or any other expenses of a personal nature. Tips to guides, drivers and other conveyance attendants are not included; tipping guidelines for our group tips will be provided prior to departure. Extension Price: $2,500 in double occupancy hotel accommodations. Private Room: $550 additional, for a total extension price of $3,050. Included: International flight from Cairo to Amman; 4 nights hotel accommodations in Jordan; hotel transfers; breakfasts daily; other meals as listed in the itinerary; ground transportation in climate controlled motorcoach; sightseeing activities and entrances as listed in the itinerary. This is a fully guided and escorted tour extension. Not Included: International airfare to Cairo, Egypt (CAI) and returning from Amman, Jordan (AMM); entry visa to Jordan (currently $60, but can be waived with early group application); Petra By Night excursion; ground transportation for sightseeing on your own (taxis, local guides, etc. ); meals and optional activities not specifically listed in the itinerary; camera fees; alcoholic beverages; insurance; laundry, telephone calls, faxes, or any other expenses of a personal nature. Tips to guides, drivers and other conveyance attendants are not included; tipping guidelines for our group tips will be provided prior to departure.